Lie supine on incline bench with parallel lever bars out to sides of rib cage. Grasp parallel handles. Press lever bars up until arms are extended. Lower weight toward upper chest. Repeat. Seat should be adjusted so handles are to sides of lower chest. Parallel grip tends to place shoulders in a more stable position, with arms closer to sides, which may be more ideal for those with certain shoulder issues. 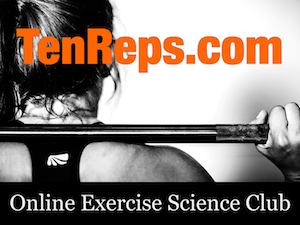 Also see exercise performed with standard grip providing greater emphasis on chest development. Also see Bench Press Analysis.